Do you need to expand your storehouse of information and rapidly grow your knowledge as a freelance graphic designer? Get up-to-speed quickly with these top 11 graphic design books every young freelancer should have on hand. Ranging from extensive advice on typography to profiling masters of design, best practices in branding to grid and logo guides, this list offers a backbone of graphic design books to immediately boost your career and still be handy references even after you gain 20 years of experience. This book profiles 75 of the world’s top instrumental designers and reveals the evolution of design from early pioneers to crucial mid-century Swiss designers and corporate American branding. Featuring chiefs of typography, such as Wim Crouwel and Neville Brody; master magazine designers, such as Leo Lionni and Cipe Pineles; designers responsible for influencing films, such as Saul Bass and Robert Brownjohn; and the minds behind genius poster work, such as Yusaku Kamekura and Rogério Duarte, this book gives a fascinating look into the visionaries who molded graphic design as we know it. 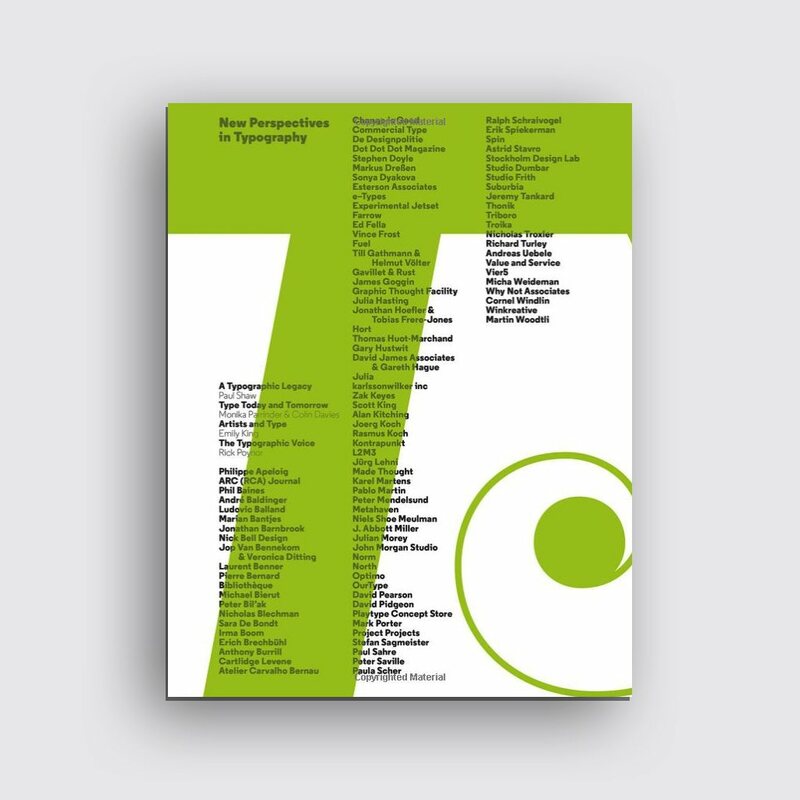 From A to Z, this book is a survey of typographic design by the founders of independent typographic design studio A2/SW/HK, displaying over 100 individually selected contemporary designers and the best examples of their work. M/M (Paris), David Pearson, Philippe Apeloig, Anthony Burrill, Marion Deuchars, and Non-Format are featured along with other designers. Celebrated design writers Emily King, Paul Shaw, Monika Parrinder, and Colin Davies also talk about the past of type design and where it’s headed, plus key issues designers are facing today. 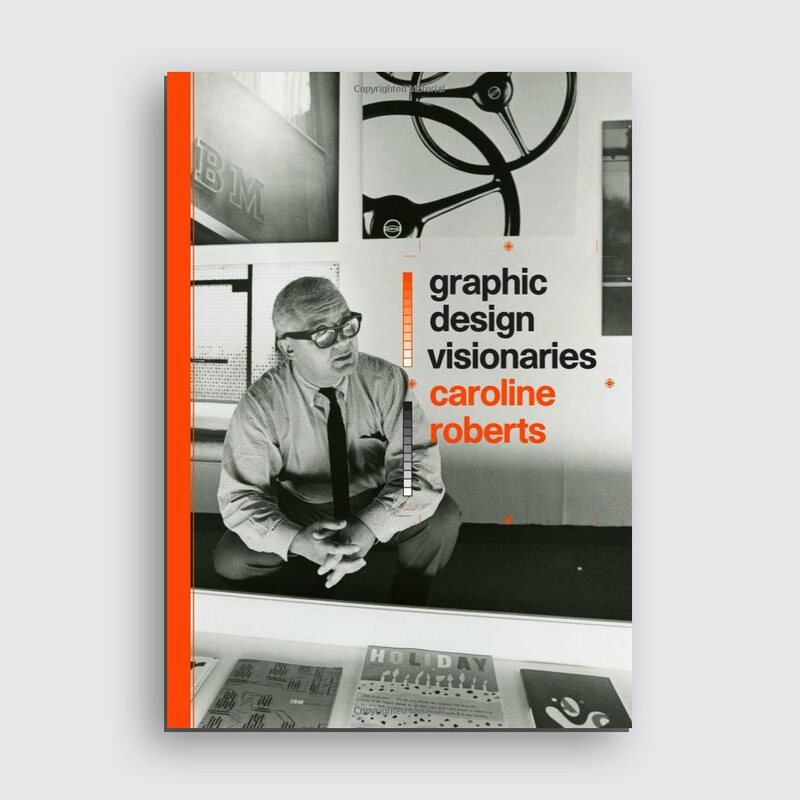 This book motivates and inspires both brand-new and expert designers striving to produce the best work possible. Paula Scher’s logos for worldwide businesses and major cultural institutions have forever established her reputation as a behemoth of identity design. This book includes a lengthy interview with Paula and gives an overview of her idiosyncratic, distinctive, hand-painted maps. 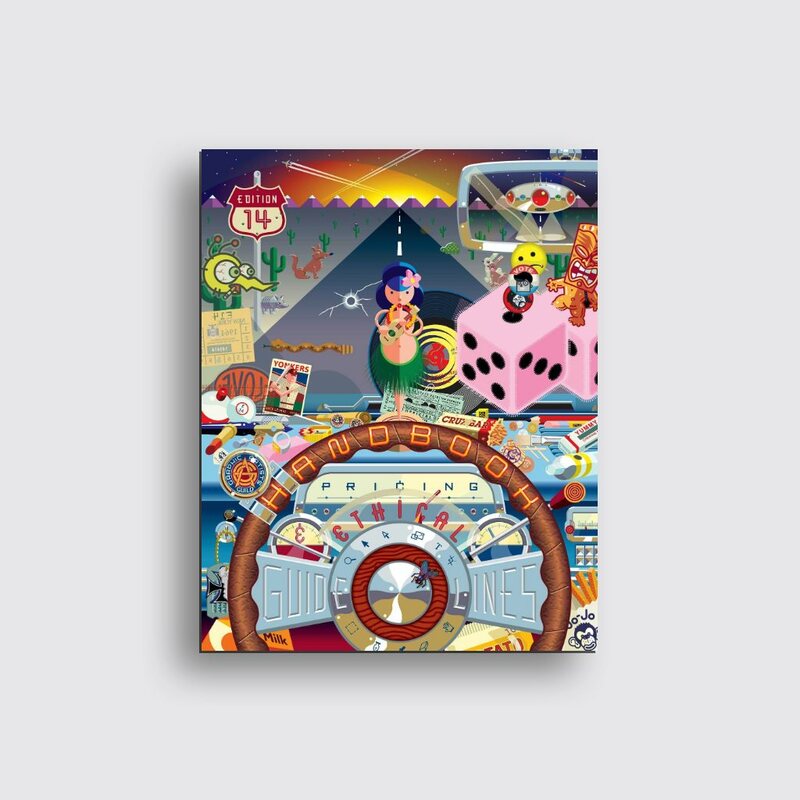 Learn about and be inspired by Paula’s career so far, from her early days as an art director in the music industry to her 25-year commitment with Pentagram. Take a deep look at her campaign work, impressive posters, and New York Times Op-Ed illustrations as well for a transformative experience. This book is an indispensable, up-to-date resource full of information on legal, business, and ethical issues for graphic designers, especially for today. 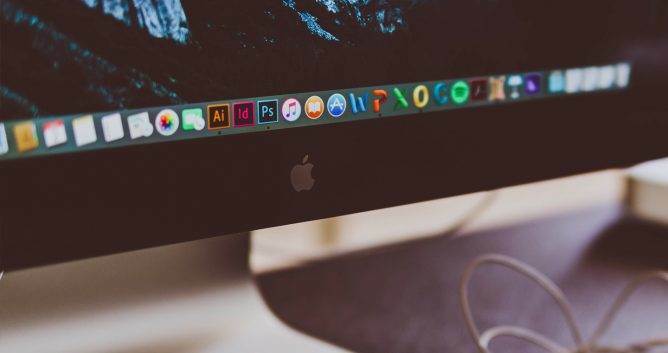 In our modern world, the graphic design marketplace is constantly changing and developing as digital and print media needs continuously evolve, directly affecting graphic designers. On top of that, many clients are dealing with shrinking budgets, presenting a whole new set of problems for designers. Having this book in your stash is a great way to quickly discover how to best handle all kinds of issues facing you as a designer. 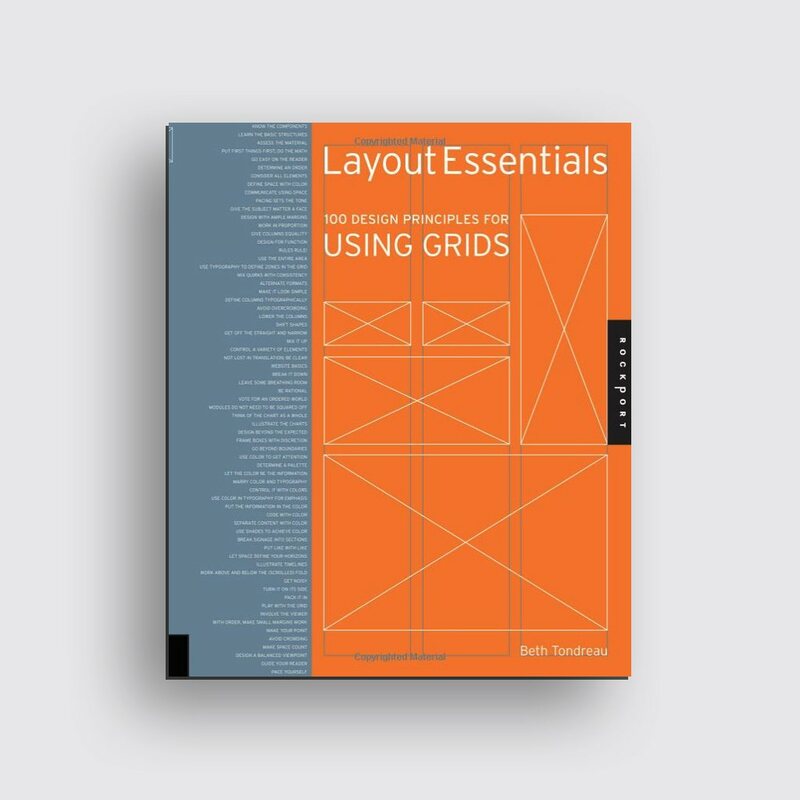 This book shows you the essentials of grid design that are vital to job success and how to bend the rules to customize specific grids for different projects. With 100 entries, it gives practical examples of basic layout/grid guidelines and rules, including rhythm and balance with type, picking a typeface, combining typefaces, using special characters, kerning, and legibility. Are you looking for a professional way to sell T-shirt designs? Printsome can print garments in no time and send them to you polybagged, ready to be sold. Visit our website to find out more. With 48 pages of new content, this revised edition includes a wealth of information for online and print style sheets, lining and non-lining numerals, and using ornaments, captions, small caps, and enlarged capitals. On top of that, the latest information about font licensing, mixing typefaces, and hand lettering are included as well. You’ll also learn what the rules are in systems of typographic form and see with visual examples the best ways to break them, helping you become a more inventive graphic designer. 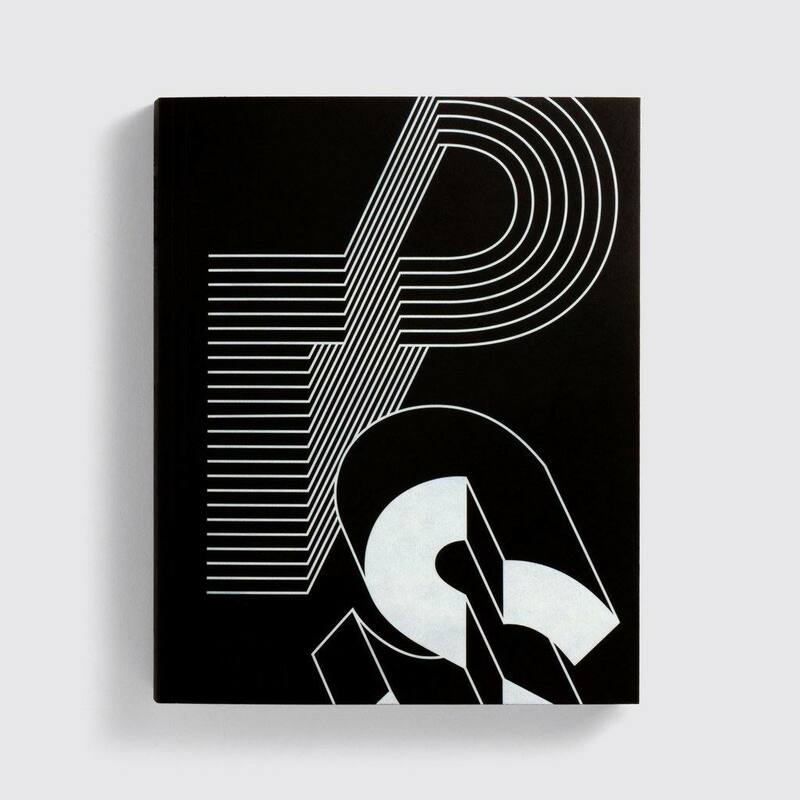 Called ‘the logo bible,’ this book is an invaluable reference source for graphic designers. Over 1,300 logos are grouped together into 75 categories according to their symbol, focal form, and graphic associations, including crowns, people, animals, illustrative type, crosses, handwritten type, stars, etc. To spotlight the logo’s visual form, they’re mostly shown in black and white, with the highlight logos displayed in colour. 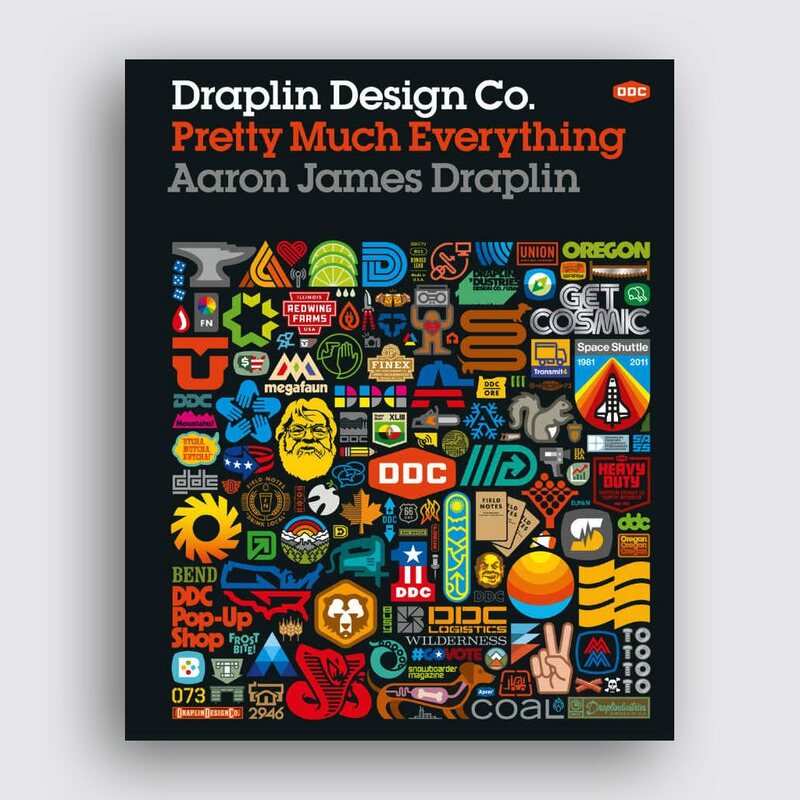 This book also helpfully indexes logos alphabetically using company/designer names and industrial sector, creating an extensive, international display of current logos. This book is infused with 50 branding case studies describing branding goals, process, strategies, solutions, and results, over 700 illustrations of brand touchpoints, more than 400 quotes from branding experts, CEO’s, and design mentors, and over 100 branding subjects, tools, checklists, and diagrams. This book is a fantastic resource for graphic designers needing to be familiar with brand fundamentals. 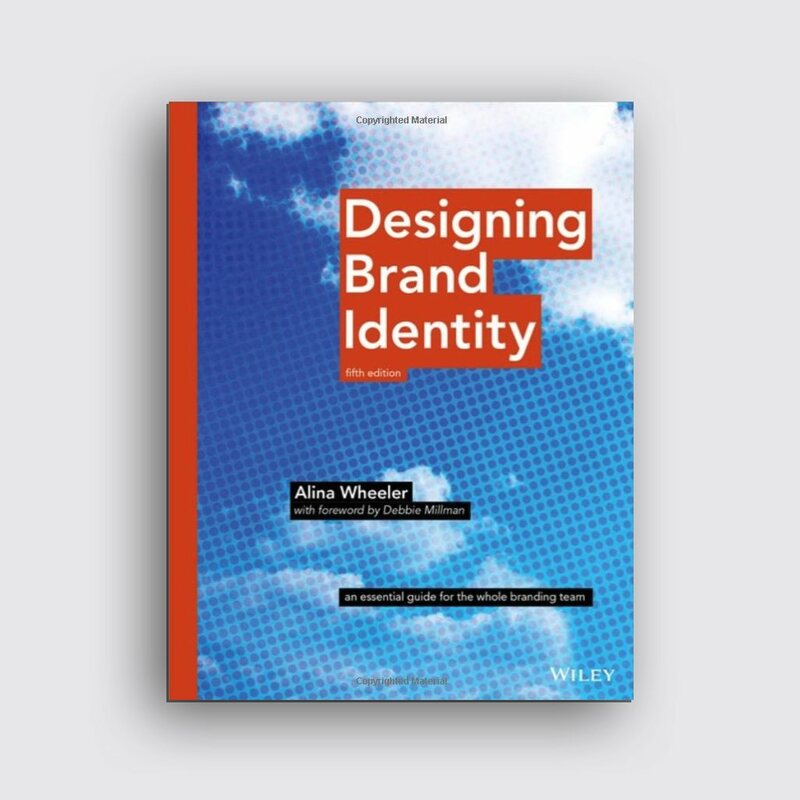 This book breaks it down into three sections – brand fundamentals, process basics, and case studies – guiding you through an in-depth understanding of research, brand strategy, design execution, launch, and governance. Did you know there’s a reason why the T in the Beatles logo is longer than the other letters or why Barack Obama chose Gotham for his presidential campaign? 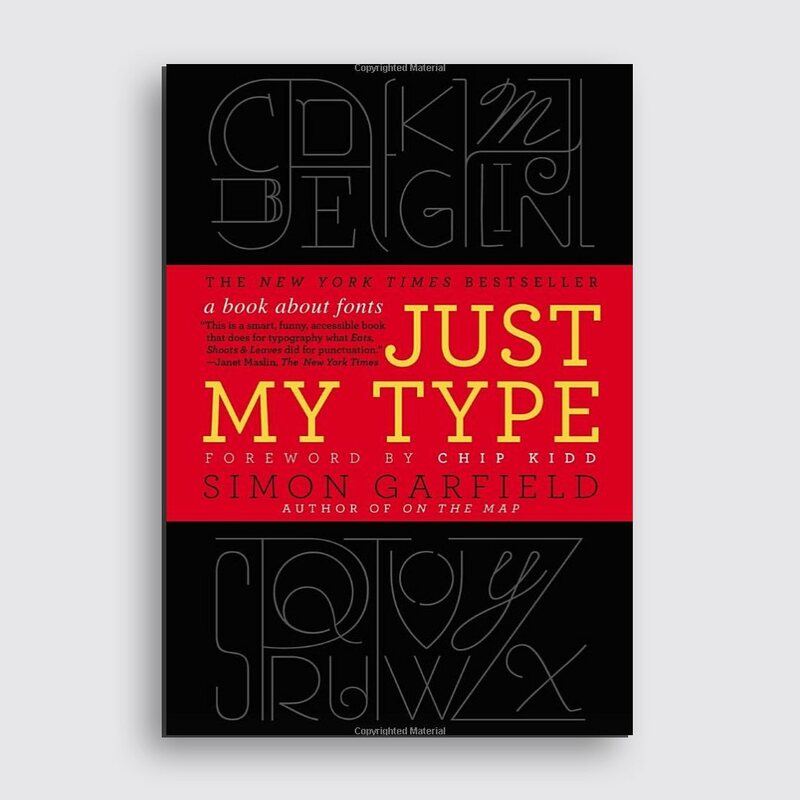 Find out why in this book, plus discover how Heltivica and Comic Sans took over the globe, what the world’s best and worst fonts are, and countless other stories about fonts. After you dive into the fascinating history behind fonts and realize what makes a font American, British, German, Swiss, or Jewish, you’ll never look at the printed world the same. Learn from master designers, including Jonathan Barnbrook, Sara De Bondt, Stephen Doyle, Ben Drury, Paul Sahre, Dmitri Siegel, Sophie Thomas, and Magnus Vol Mathiassen with new interviews in this trusted guide for graphic designers. Using practical advice combined with philosophical counsel, this latest edition also provides brand-new chapters on the creative process, worldwide trends, and professional skills in design. 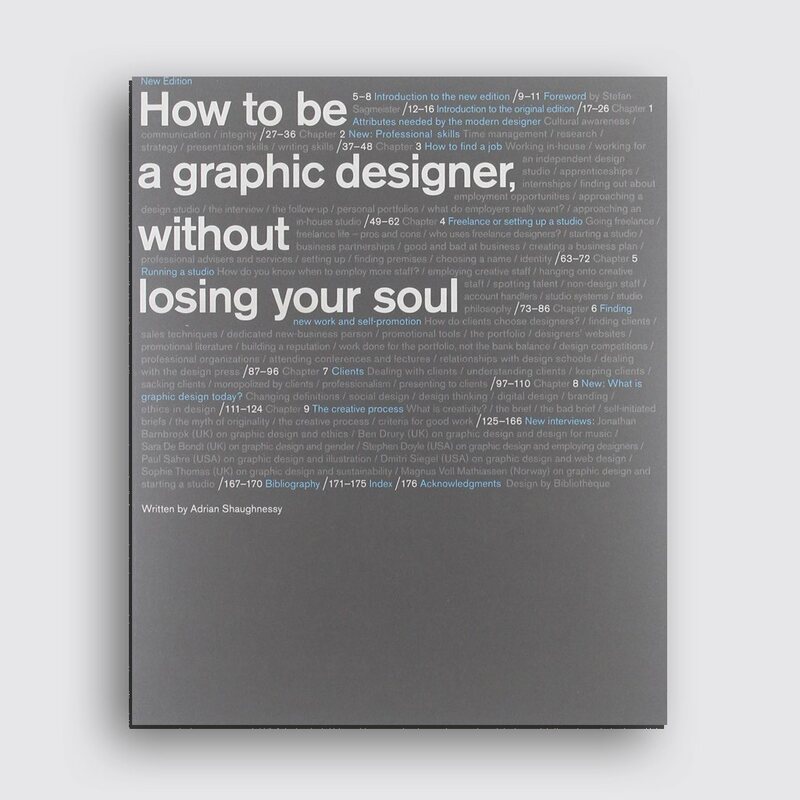 Covering ethics, social responsibility, and the rising digital culture, this book gives solid, no-fluff guidance for starting up, running, and promoting your studio, how to collaborate with other designers, and of course, how to find meaningful work that fulfils your soul instead of draining the life out of you. So there you have it! 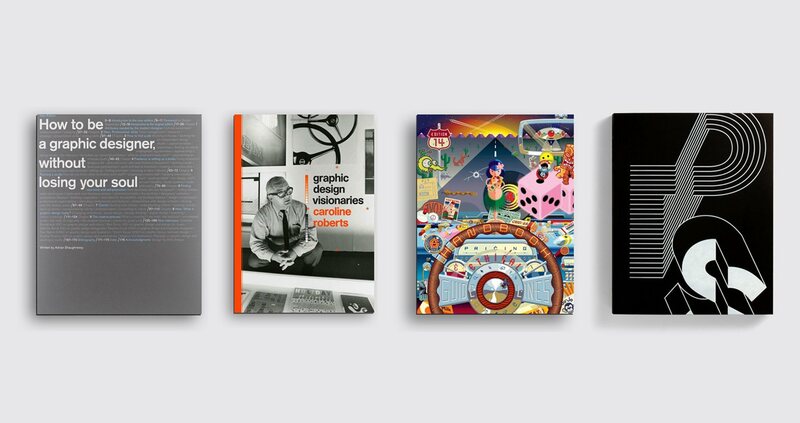 The top 11 graphic design books every young freelancer should own. 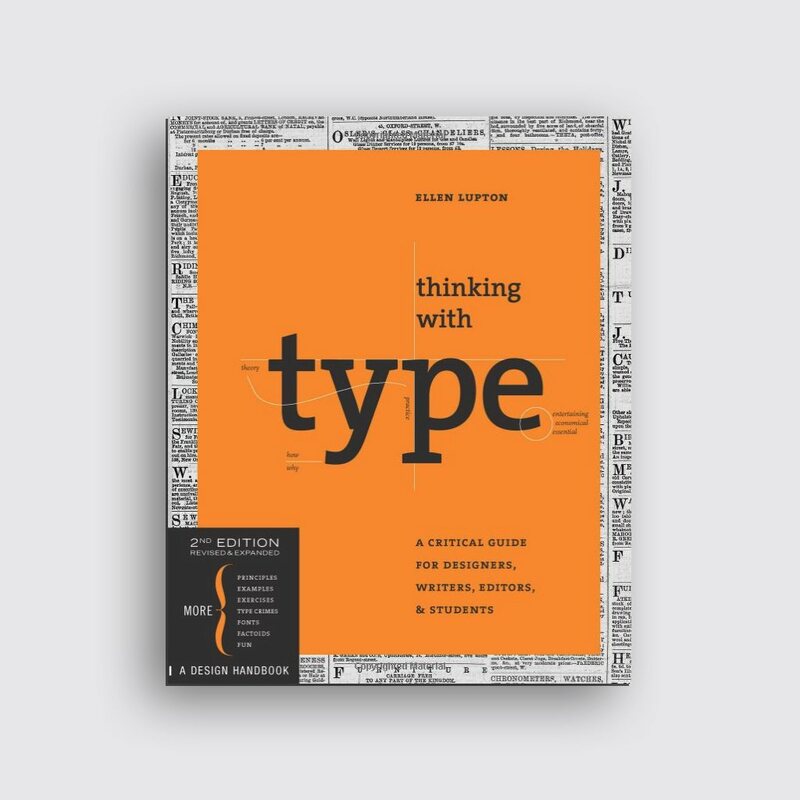 Covering top tips in typography, diving into the stories of visionaries and design masters, understanding how to brand, and going deep into the best ways to use grids and logos, the books on this list give invaluable advice you can implement right away and still refer to 20 years from now. Thanks to our five years of experience in the T-Shirt printing industry, we are now able to satisfy the needs of even the biggest of companies. Printsome’s printed T-shirts are not only perfect for event agencies, but also for agents in search of merch or souvenirs. We produce also personalised workwear, personalised sportswear and all type of custom clothing for businesses. From the moment you get in touch, one of our printing experts will answer all of your questions and find efficient solutions to your needs. It doesn’t matter where you are, we print T-shirts in Edinburgh, we print T-shirts in Glasgow and everywhere in the UK. It is our mission to help you reach your goals. We ship all over the UK with flexible delivery services that can adapt to most deadlines. Fast T-shirt printing has never been this easy. Need to print T-shirts in bulk? We got you covered. Why worry about inventory or logistics when we can take care of that? To find out more, simply visit our website by clicking on the banner below. Photoshop VS Illustrator: Which one is better?